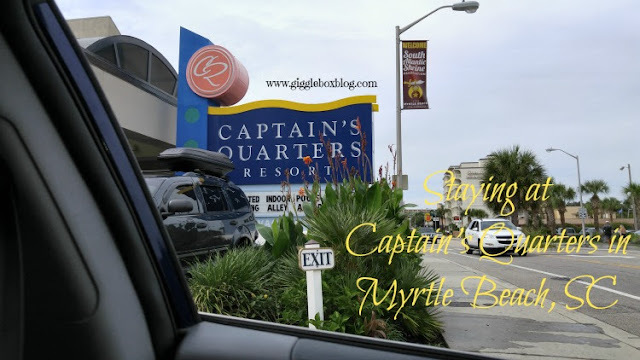 If you read my post Planning a Family Vacation to Myrtle Beach, SC, you know that we decided to stay at Captain's Quarters for our vacation last year. We had a great time and have a vacation already in the books for this Summer. Here's all the reasons why we chose Captain's Quarters for our family, friendly Myrtle Beach vacation. Even though Summer is quickly coming to an end, we are in vacation planning mode. 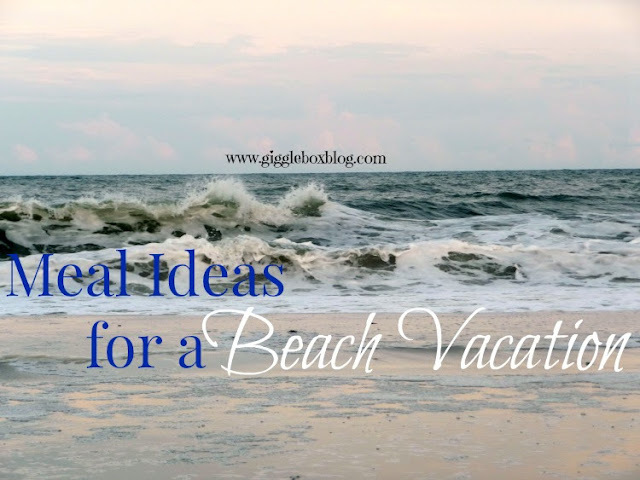 We will be making another trip down to Myrtle Beach and I have been thinking about all the different meals that we can make while down there. When you're on vacation and you're planning on cooking, you want the meals to be simple, cheap, and quick. I have made a list of some recipes that I have here in my virtual recipe box that I think would fit just that. It's been awhile since I've posted about our grocery trip breakdown and meal plans. Well, it's actually been awhile since I've posted. I'm going to try and get back in the swing of things starting with this week's grocery trip and our dinner meal plans.